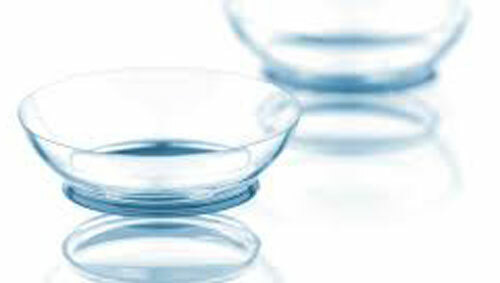 Contact lens wearers today have more options than at any time in the past. If you were not a candidate previously, you may be now! Heart of America eye doctors also participate in ongoing education and research in contact lenses to stay up-to-date with the ever-changing growth in contact lens technology and design. We stock several types of contacts so after your appointment, you may be able to go home with your contacts. If not stocked, our office can ship your supply directly to your home or office. We accept many of the major insurance plans which you may choose to utilize to help toward the cost of your lenses. Rebates may be available for your lenses.